Lydia Liliʻu Loloku Walania Wewehi Kamakaʻeha was born on 2 September 1838 to the High Chieftess Analea Keohokālole and High Chief Caesar Kaluaiku Kapaʻakea. She was adopted at birth by Abner Pākī and his wife Laura Kōnia, which was a Hawaiian tradition in families where someone had no children of their own. She attended school at Chief’s Children’s School (later known as the Royal School) and spoke English fluently. She had two older brothers James Kaliokalani and David Kalākaua, who attended school with her. All in all, Lydia was one of 15 children. On 16 September 1862 Lydia married John Owen Dominis, who later became Governor of Oʻahu and Maui. They had no children. In 1874 Lunalilo, who had been elected to succeed Kamehameha V to the throne died, leaving no heir to the throne. Lydia’s brother David ran against the widowed Queen of Kamehameha IV, Emma to be elected King and he succeeded. 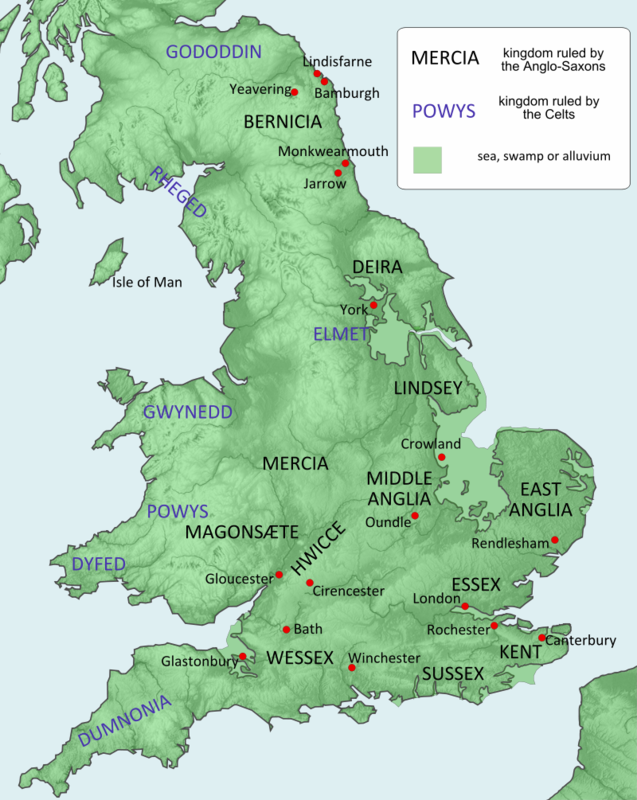 Upon his accession, he gave royal titles to his siblings, and Lydia became Princess Lydia. Initially, her brother William Pitt Leleiohoku was elected as Crown Prince, but he died in 1877, without heirs. 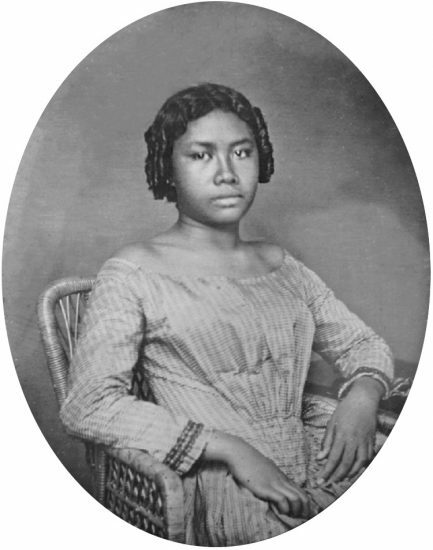 On 10 April 1877, Lydia was chosen as heir apparent to the throne of Hawaii. 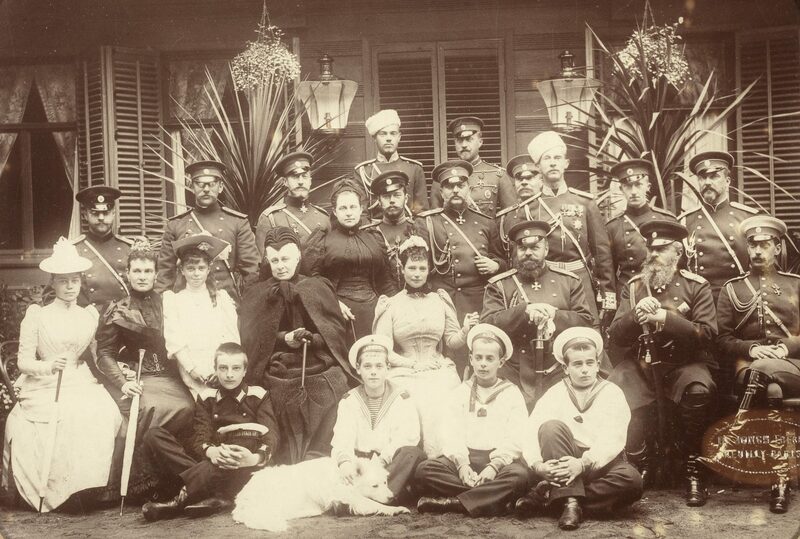 She was sent to attend the Golden Jubilee of Queen Victoria later that month, but when she learned her brother had been forced to sign the Bayonet Constitution, she cancelled the trip and returned to Hawaii. 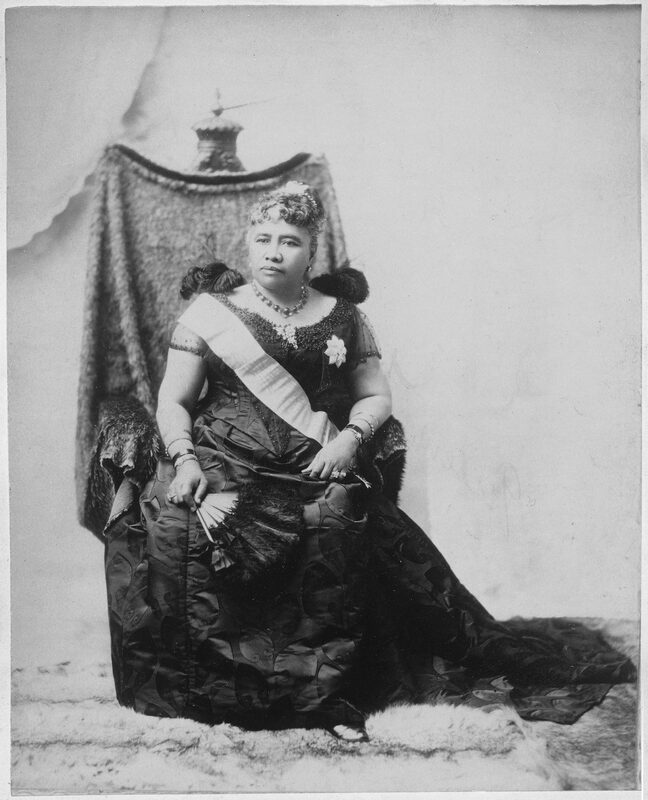 Her brother died on 29 January 1891 and Lydia became Queen as Queen Liliʻuokalani. She tried to undo the constitution that her brother had been forced to sign, but before she could do so, she was deposed. The people asserted that she had virtually abdicated by not supporting the constitution. On July 4, 1894, the Republic of Hawaiʻi was proclaimed. She was arrested on 16 January 1895 several days after a failed counter-revolution. She claimed not to know anything about it, but she was sentenced to five years hard labour and fined $5,000. This sentence was eventually commuted to house arrest in a bedroom of the ʻIolani Palace. During her imprisonment, she began work on her memoirs and wrote several songs. After her release, she made several trips to the United States to protest against the annexation. She made several claims against the United States totalling $450,000 for property and other losses, claiming personal ownership of the crown lands, but was unsuccessful. She was finally voted an annual pension. She had a stroke in 1917 and died on 11 November 1917 after complications. She received a state funeral as a former head of state. She is buried in the Mauna ʻAla Royal Mausoleum.